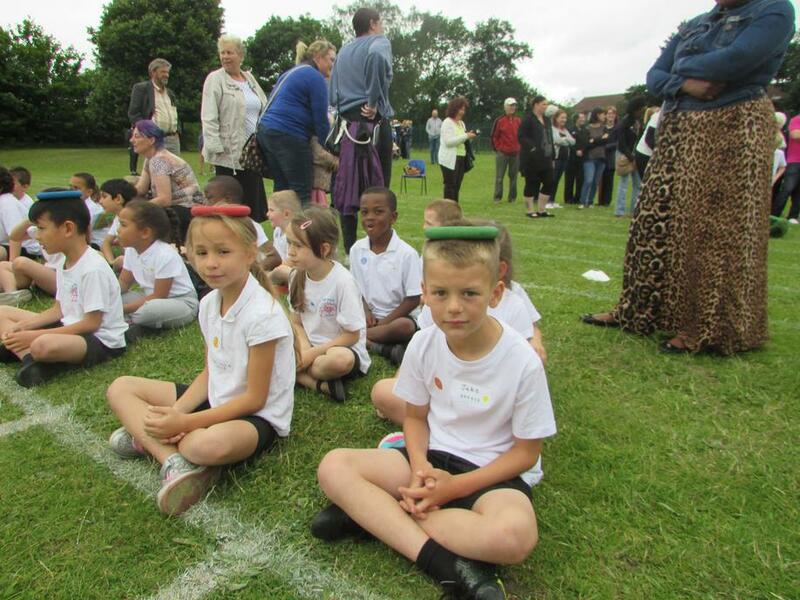 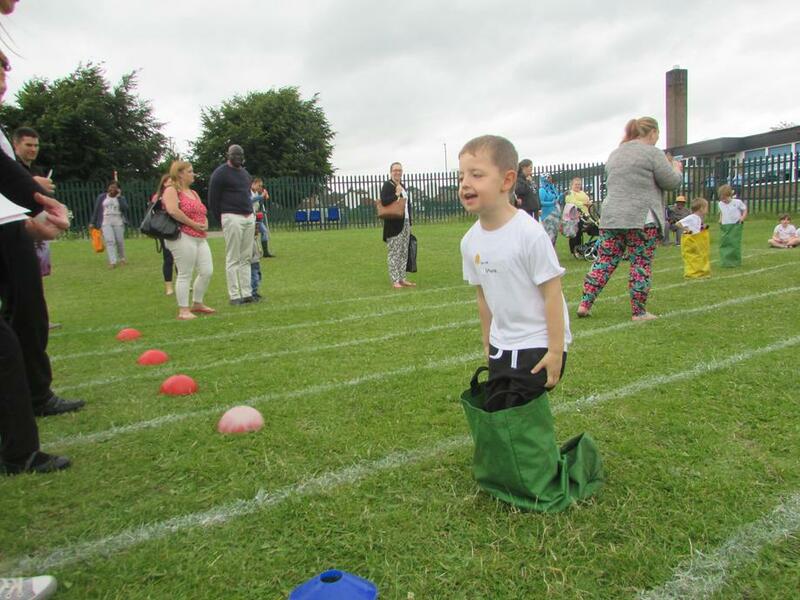 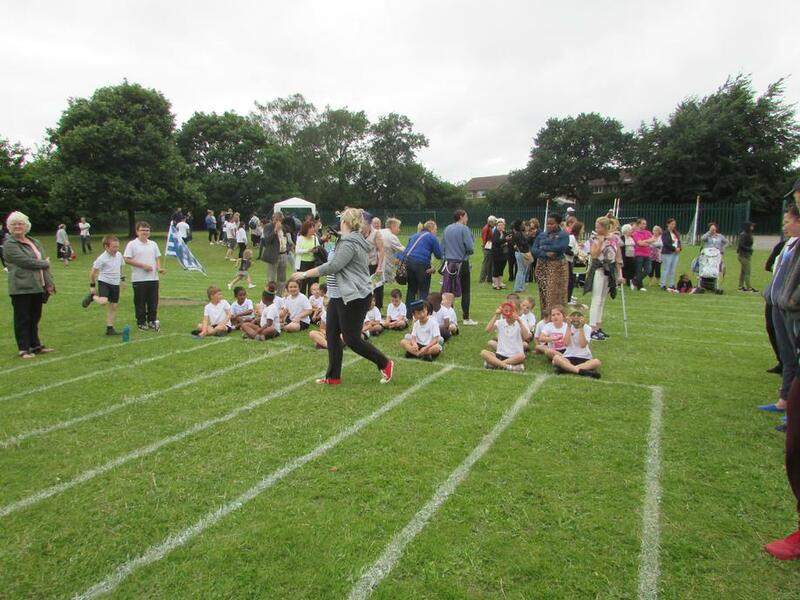 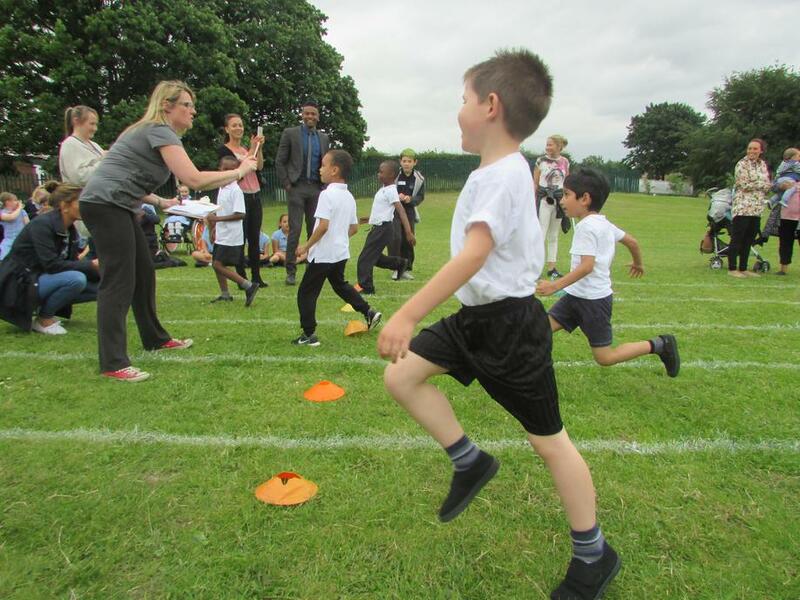 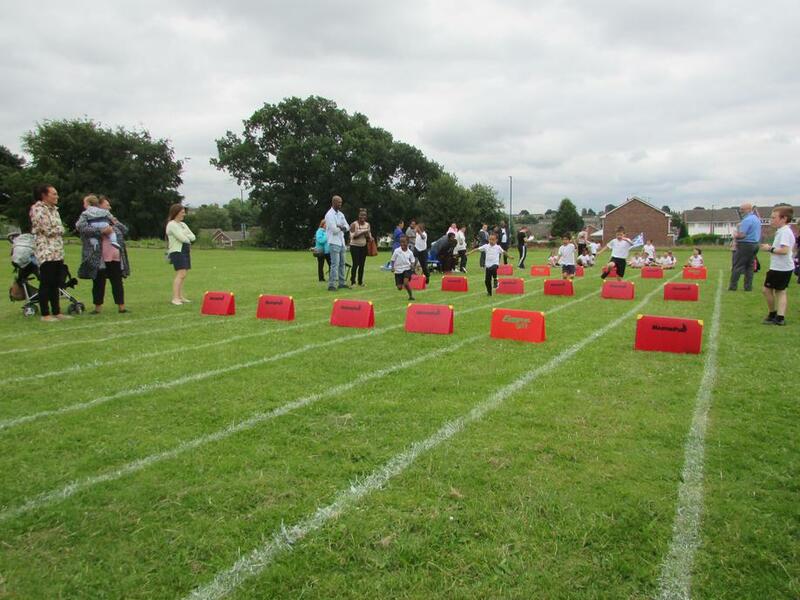 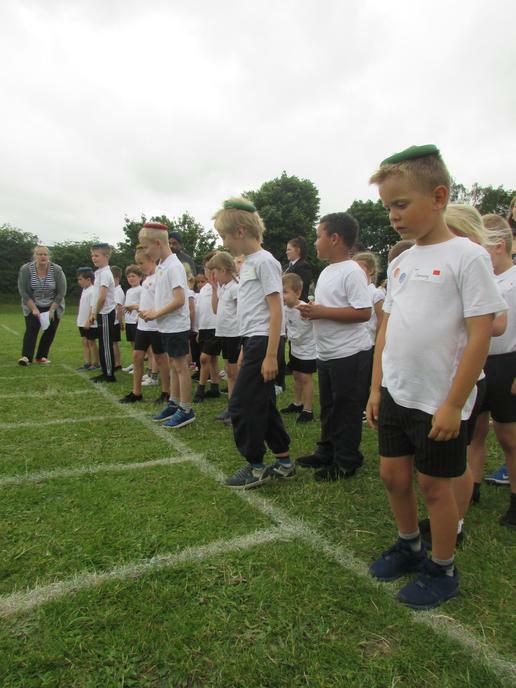 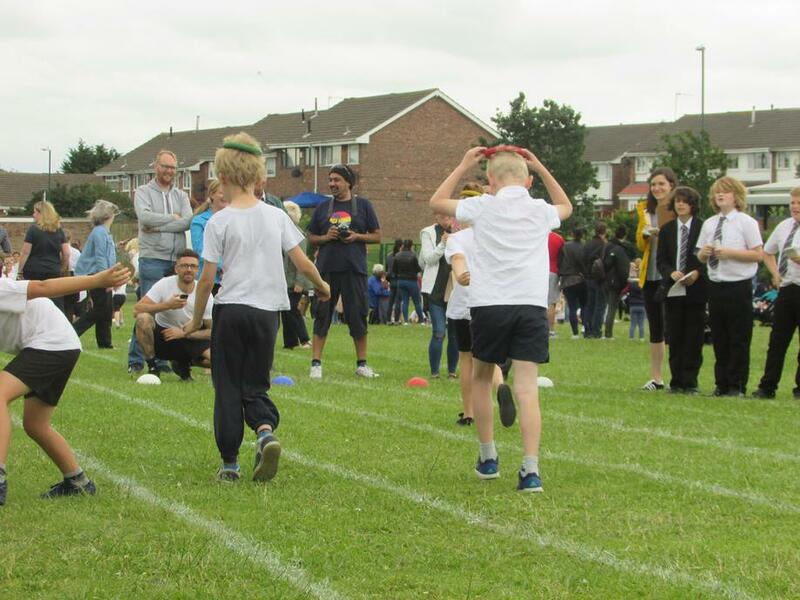 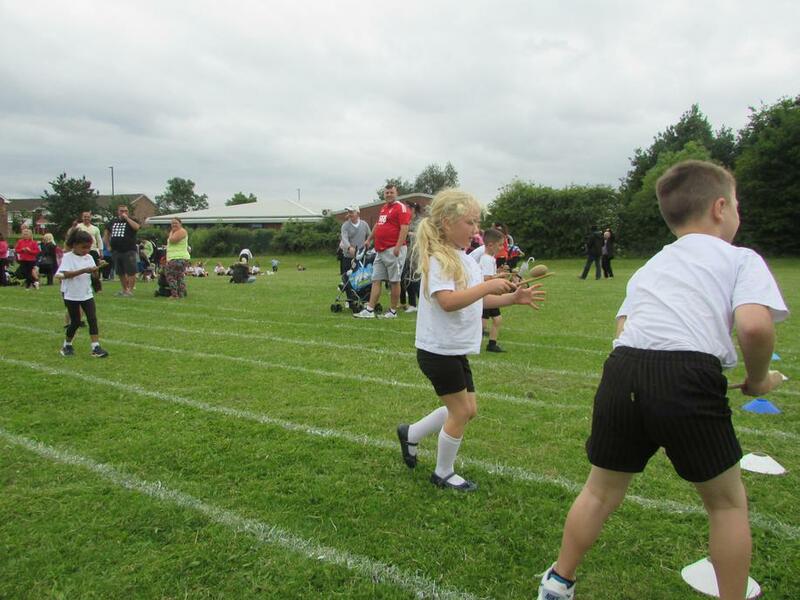 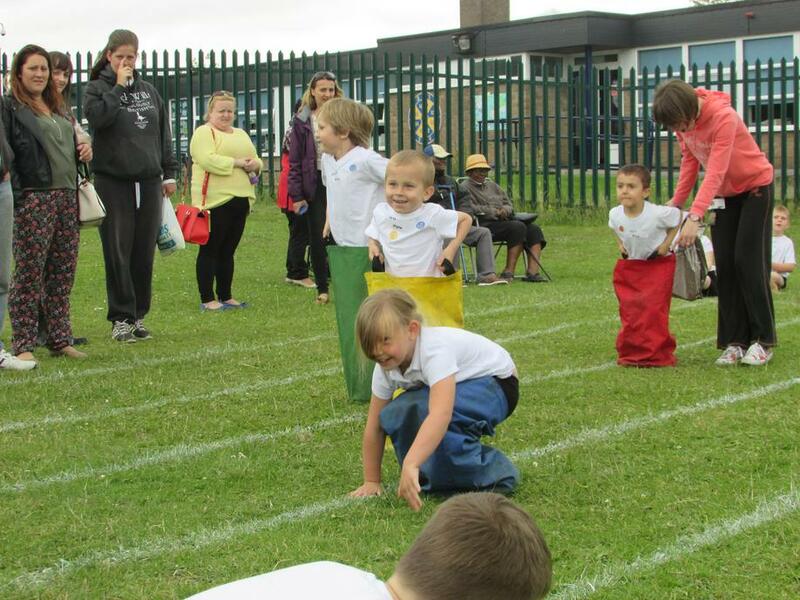 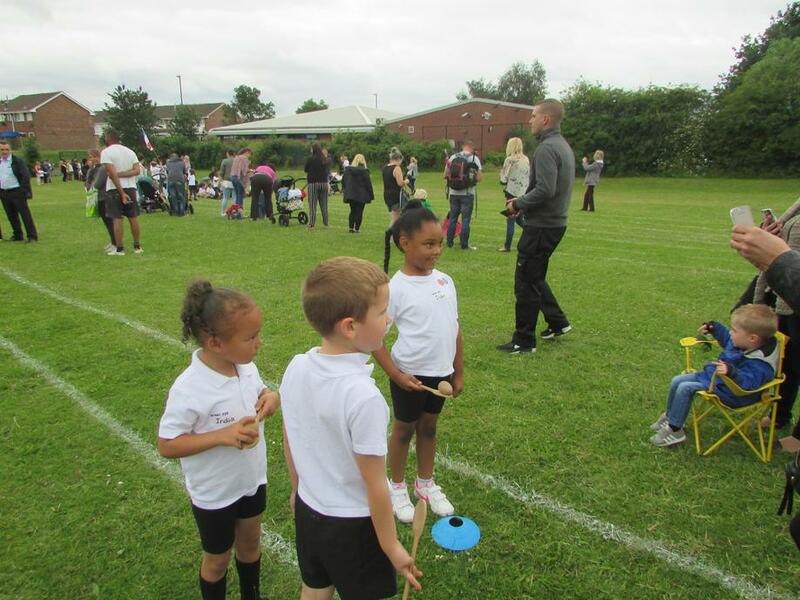 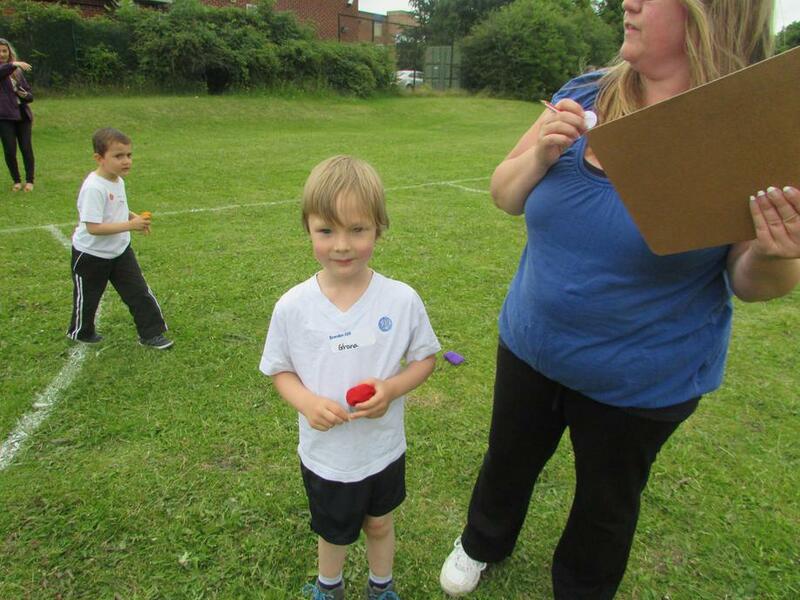 Our annual KS1 Sports Day will take place on the 7th July, with all KS1 Classes taking part in our Olympic themed Sports day. 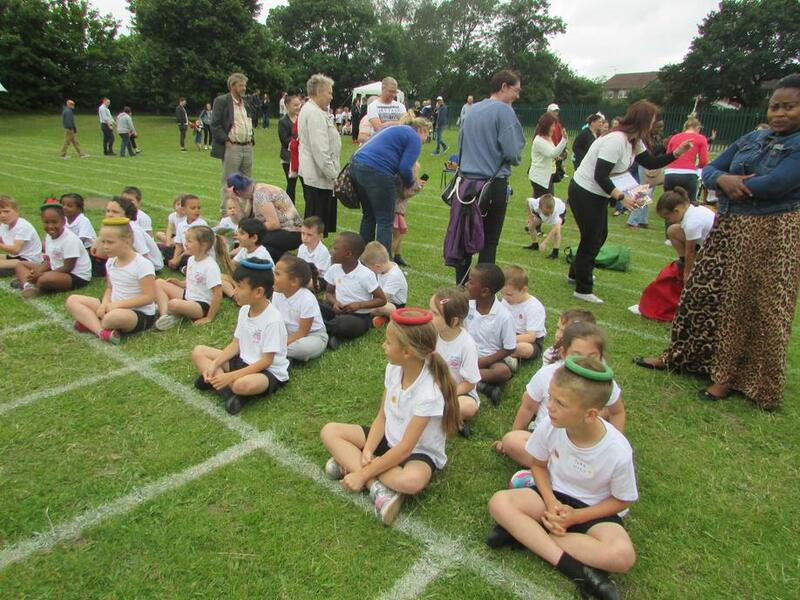 We have lots of countries taking part and each country will all earn as many points as they can. 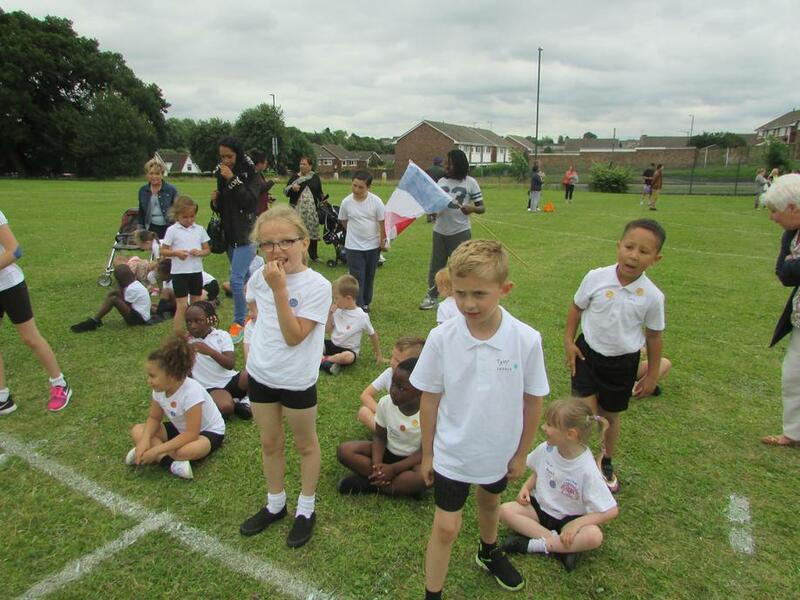 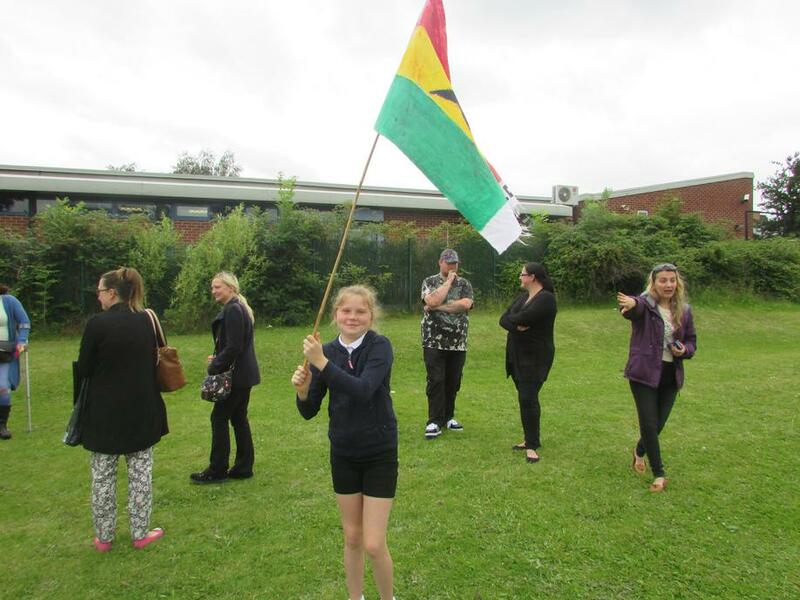 The points earned from each country will then contribute to the KS2 Countries that will have their annual sports day on the 8th July. 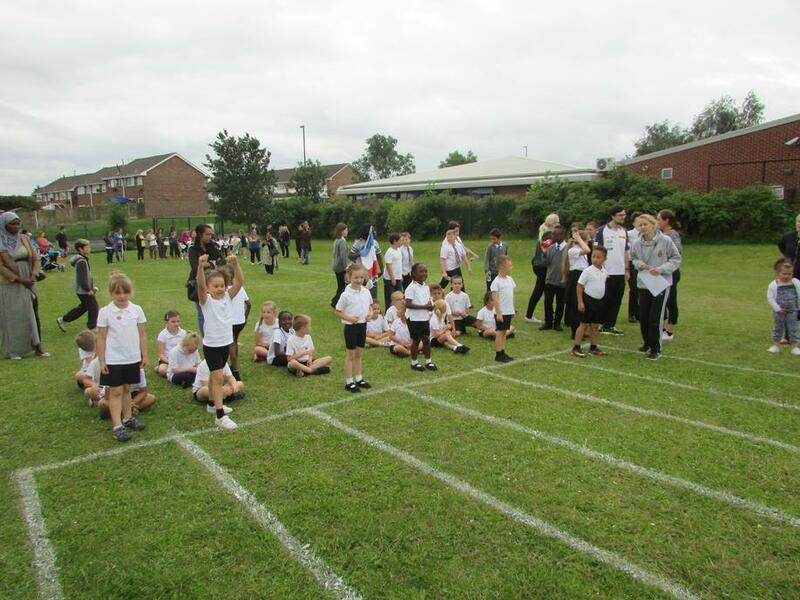 Which country will be our Olympic Champions this year!? 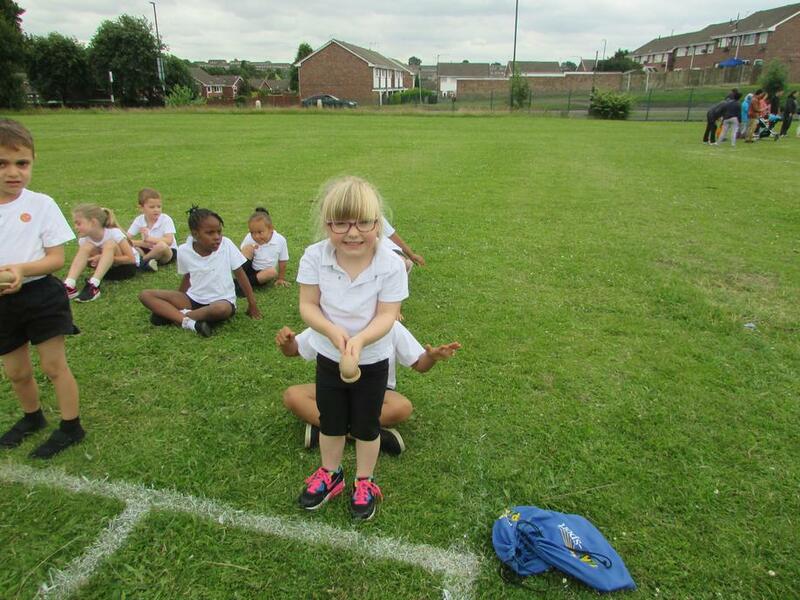 Please see picture below of the day.